With warm sunny days moderated by cooling influences, conditions in these areas create an ideal climate for growing Chardonnay. Grapes harvested from a variety of vineyards and areas are able to provide unique flavor components that together create a balanced, complex and harmonious wine. 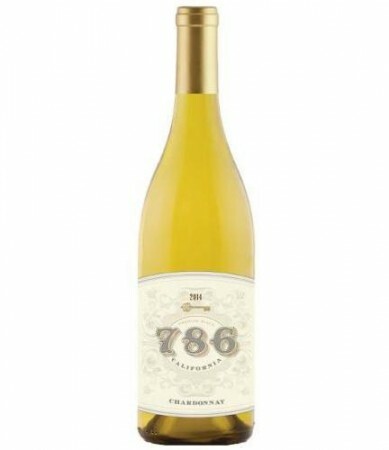 Rich aromas of apple, pineapple, and guava jump from the glass providing all the notes and nuances of warm-climate Chardonnay. Bright citrus flavors on the palate give way to sweet spice notes with more stone fruits on the finish. The palate is both rich and full-bodied, with bright acidity that carries through to the very end.